No this really is the nuts!, It's the 1970 London - Mexico World Cup Rally car, Full of WANT! Correct me if I'm wrong, but weren't all Maxis meant to be hatchback? Hey look at this Datsun! Is this a model sold in the UK? 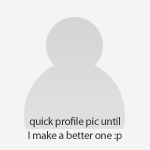 it looks unusual, but I cant put my finger on why. Its got a diesel engine and is 800Ã¢â€šÂ¬. Stone me, Your right, That must be a very early prototype or something?. Hey look at this Datsun! Is this a model sold in the UK? it looks unusual, but I cant put my finger on why. Its got a diesel engine and is 800Ã¢â€šÂ¬. Yeah, it's a Datsun 280C here (430 model). Ours never had twin headlights or diesels though. That maxi is fantastic, look what its got!!! that maxi was on Macdroitwich. The boot rather than hatch had something to do with shell rigidity IIRC. Had a mini-style centre exhaust too FTW. It looks to me like an onboard hydrolastic pump so you can adjust the ride height according to conditions. This I understand, the Ambassador weighed more than the Princess to get the rigidity back; but did Macdroit mention what bodyshell it used (OK, probably Landcrab panels) and how the bootlid was made? Presumably by hand. Maxi bodyshell with a hand built rear end. I don't think so, very early Maxi's had a conventional boot, I used to service one in the late 1970s, it was just a normal car, nothing special ! Wow!, Can't imagine there's many more of them left in the UK, What a gem! ^ Also two Alfa 90's in one day, OVERLOAD! I thought the big maxi tagline was 5 doors 5 seats and 5 gears! I am certain they were a hatch from day one. I suspect they may have welded up the hatch and fitted an 1800 bootlid (or similar) to give the shell a bit more strength - not that they really needed it. "Can i get a 69 please, HA HA HA"
"yeah sure, do you want crushed nuts as well, HA HA HA"
Not on a Maxi it wasn't. 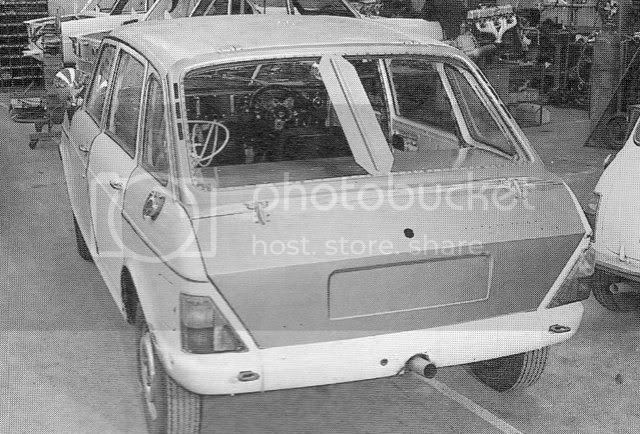 I'm looking for the pics showing it mid-build, but the shell was built especially on the rally car. http://www.austinmax...axi/history.htm "The car was new from stem to stern, it had a new engine and transmission (5 speed gearbox), new body and layout (5 door vehicle with fold down seats). The only thing that wasn't new were the doors which belonged to the 1800 series." I suspect someone is getting their Maxis muddled up with their Landcrabs? You can still see the hinges where they've chopped a tailgate down. This looks lovely, and at Ã‚Â£1495 it doesn't sound to badly priced neither, I'm surprised they haven't moted it themselfs though. On the flip side, a bag of sand for this crusty frog sounds quite high. Rod/b, thank you Sah, you are a leg end! 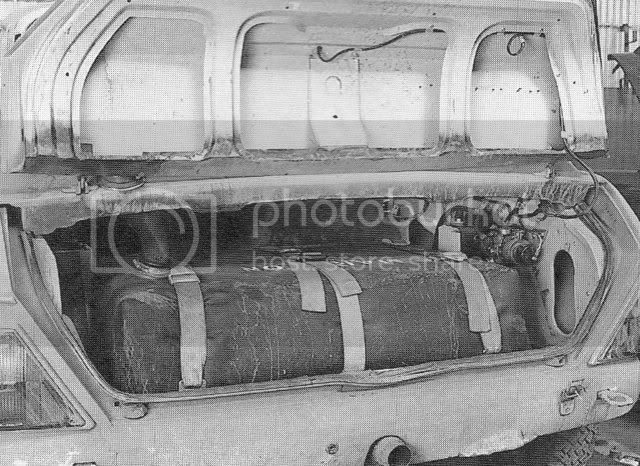 Saloon configuration would have added ridgidity, and also a sealed bulkhead to isolate the fuel tank. The bonus of this is that dust from rough roads would also be less likely to get into the cabin. 305 Diesel Van! BIN Ã‚Â£580 but paintwork is a bit ratty. in one of the other photos in this listing there is a layland tiger bus, ill have that please. Check this out, I thought this sort of modding died out about 10 years ago! Have we had this pretty little Panda yet?, It would make a nice car for Brammy though i guess it's out of your price range. These are pretty rare nowadays arent they. I love the 130bhp engines in em. A mate got one when we were at Uni, he had it for a while then sold it and got a 'valver', I thought the first one was more impressive TBH. which sadly never made it to production. 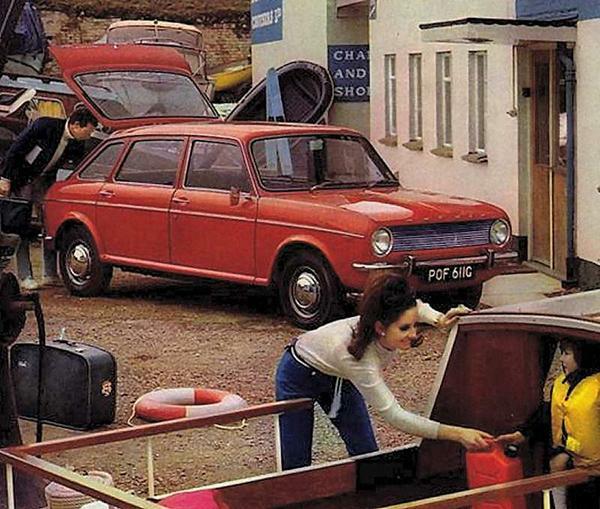 FWD & 5 speeds was way ahead of the "class leading" Cortina, so BL built the medievel-tech Marina instead. Must be rare Renault week or something. 16TX anybody? Yes I'd LOVE another R16TX? Which has a fooked engine and requires a complete respray? And then have to pay for the spares? And pay a grand for it? No - I'd rather look for a real one on Leboncoin annd then walk over to France-naked-in this weather-to buy it. Wow. There really is a lot of cool stuff on there at the moment. The Alfas and Pugs doing it for me at the minute. I'm going to look for something Japanese. If the house purchase I'd been trying to sort out had gone through I am pretty sure something new would have ended up on it's drive or in the garage with all this stuff about..
A couple of new autoshite based companys for 2010. Autoshite recovery at your service! We dont know what work it needs for MOT? Seeing as the place selling it is 'Egham MOT Centre', something seems a little suspect. ..Obviously they've called it a 'ROBIN RELIANT' in the spiel, an AS favourite.